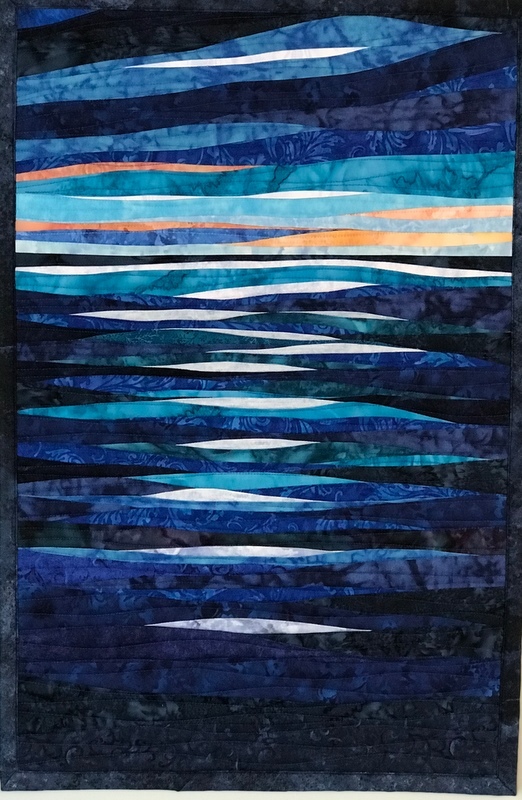 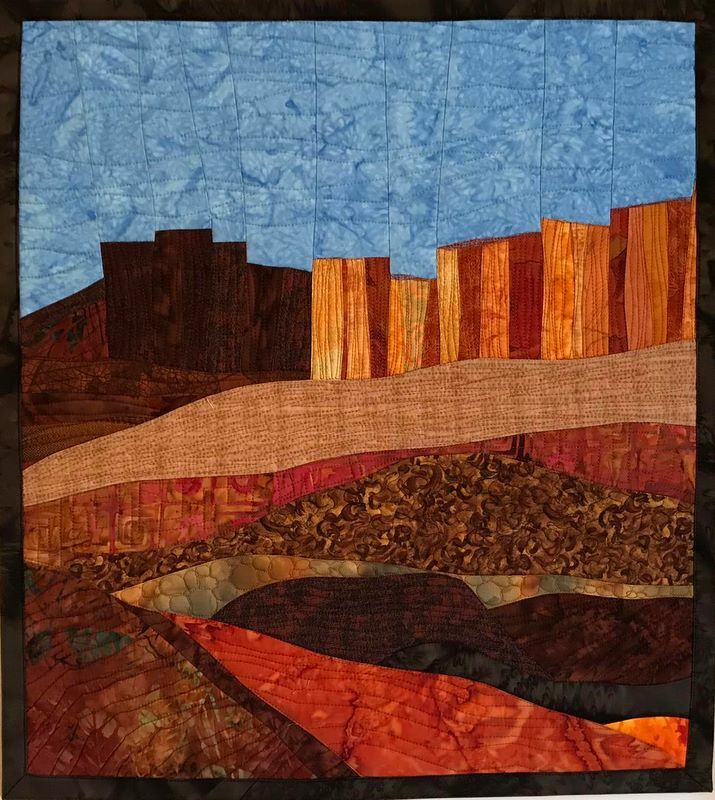 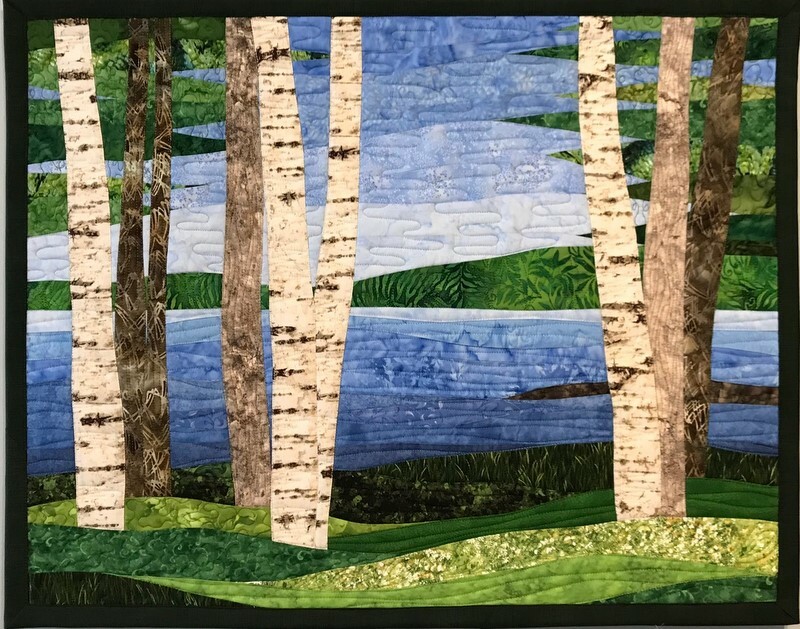 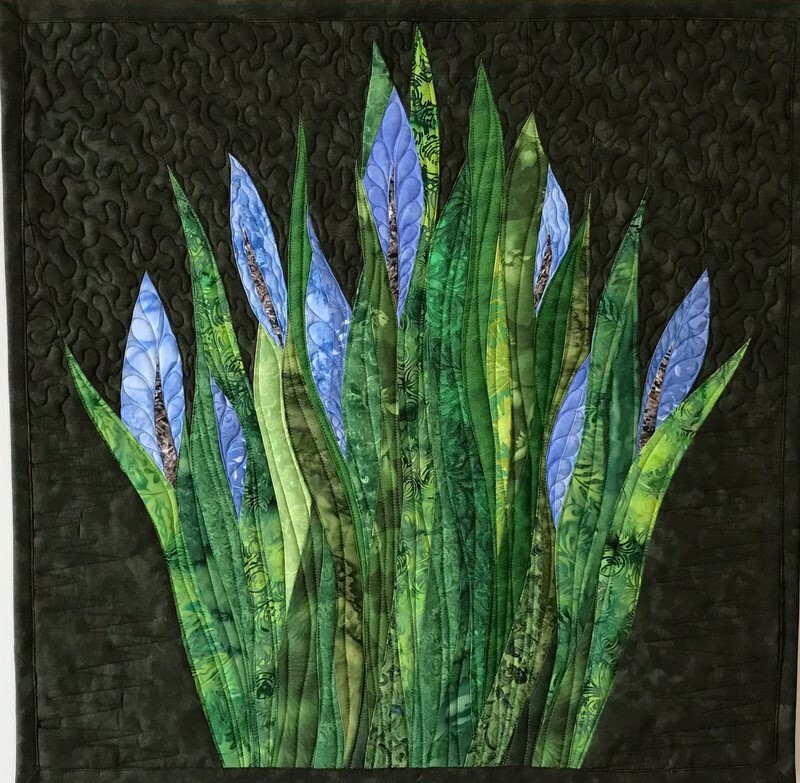 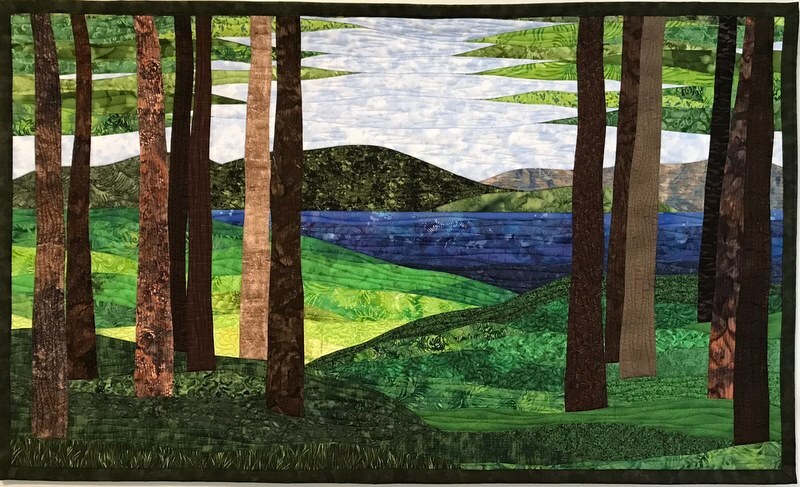 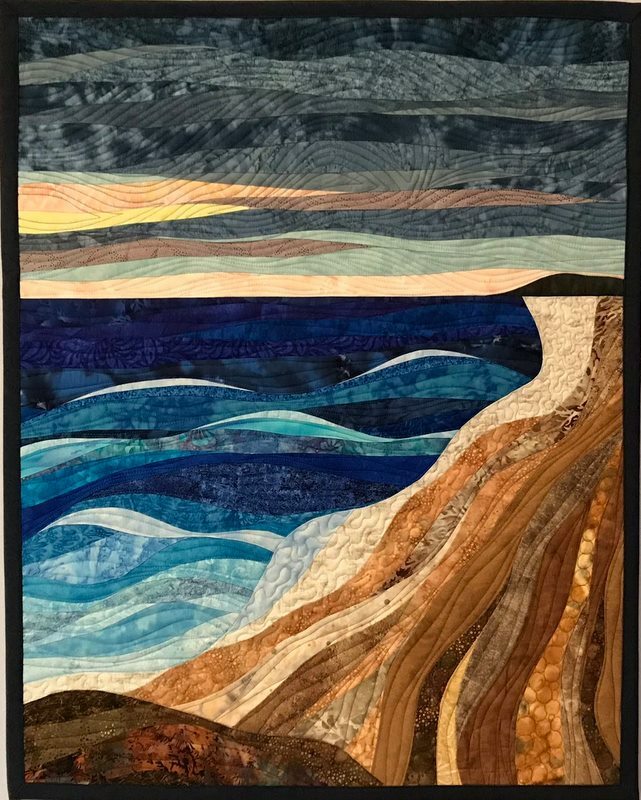 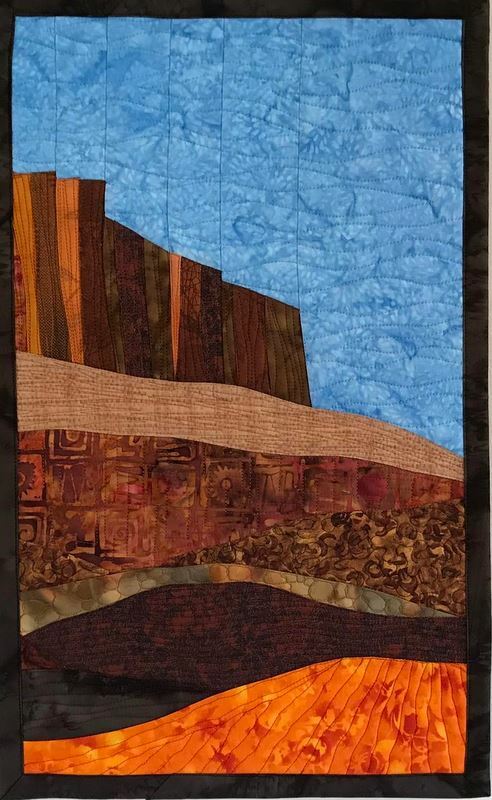 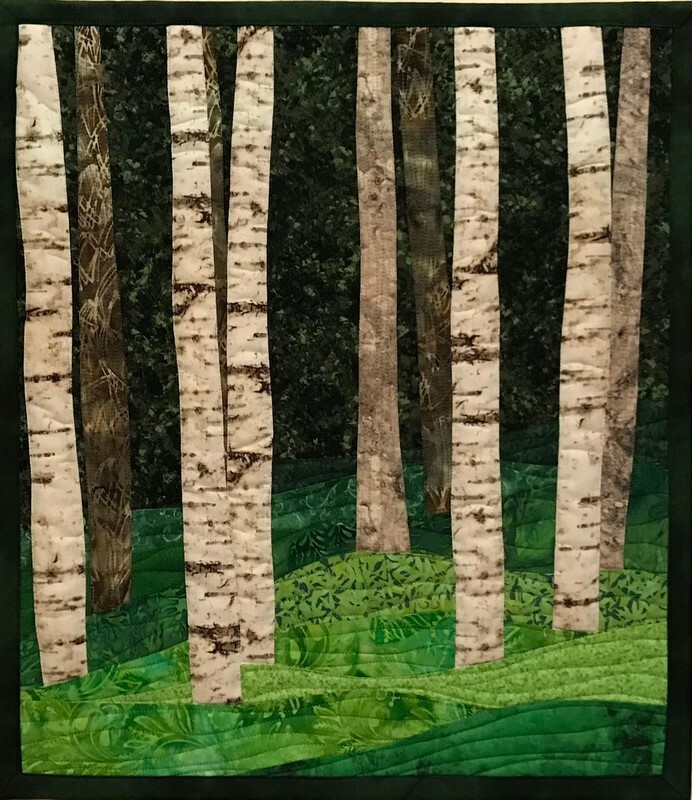 My passion is creating contemporary wall quilts where fabrics compliment and contrast, where designs are wonky and unusual, and where the piecing lines often aren’t straight. 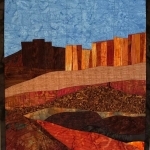 I’m exploring the non-traditional through modern designs and contemporary landscapes. 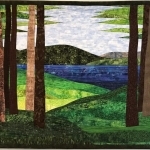 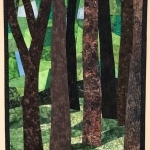 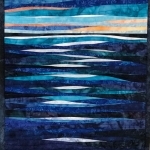 Quilts vary in size from 12” x 12” to 40” x 60”. 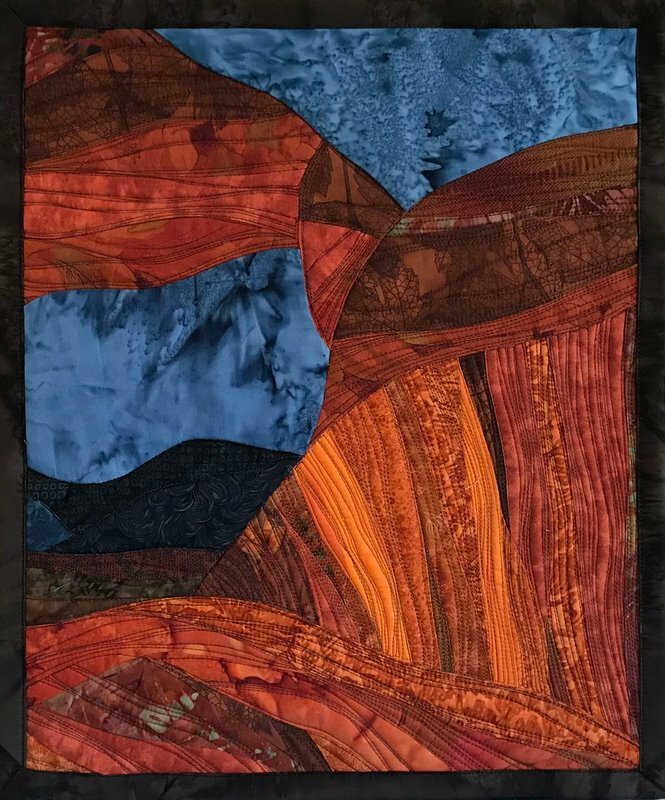 Custom requests are welcome. 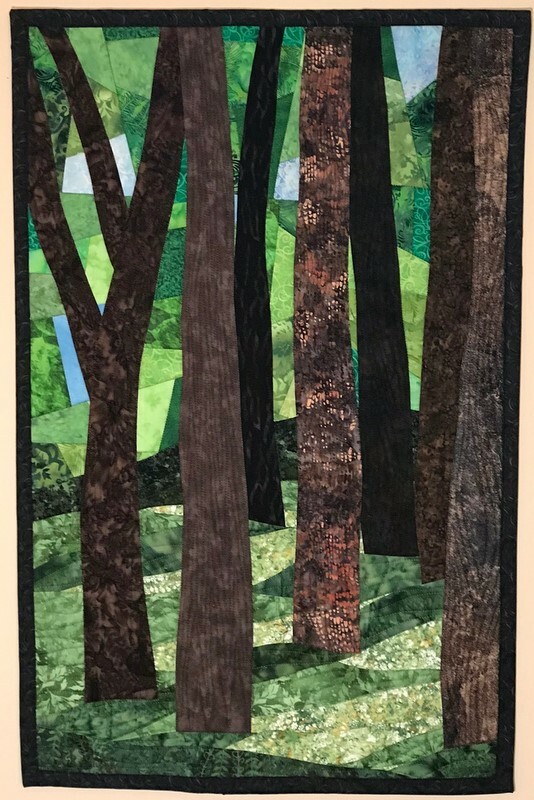 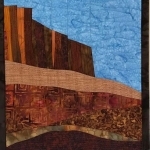 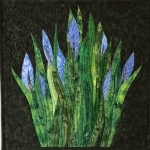 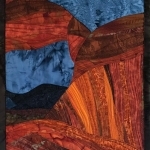 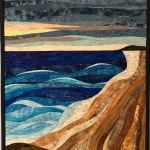 To view art quilts available for sale or to purchase a quilt visit my shop on Etsy. 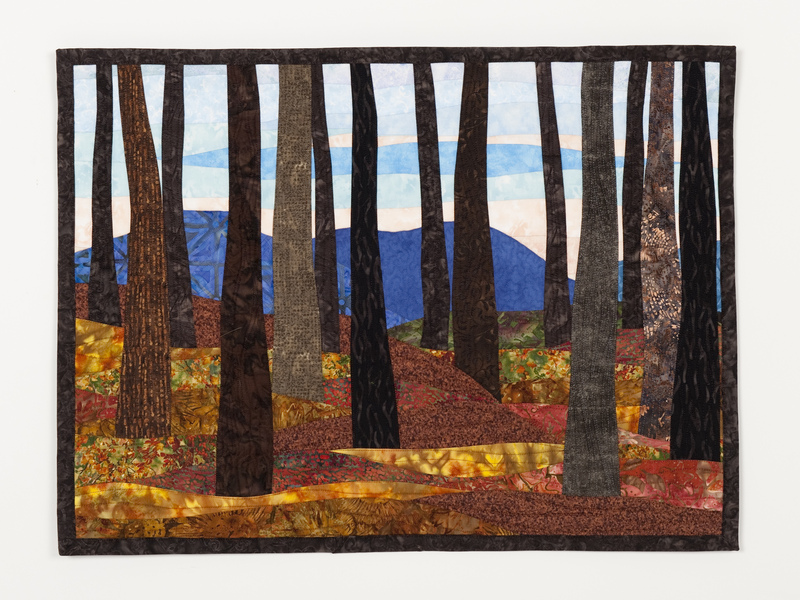 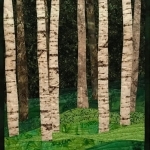 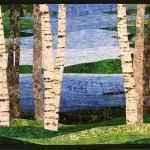 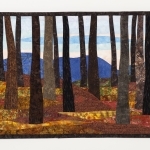 Copyright © 2014 - Art Quilts by Sharon.